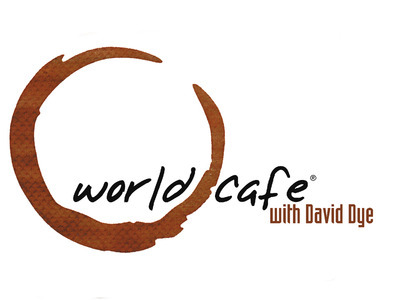 Recently, Tedeschi Trucks Band recorded a set in Philadelphia for the popular NPR show World Cafe with David Dye. On Friday, July 29, the performance will be broadcast for the first time, so be sure to tune in. Click here for a list of NPR affiliates across the country. If you're trying to hear the recording from outside the United States, click here for the audio stream from WXPN in Philadelphia, Monday through Friday at 2-4pm ET.